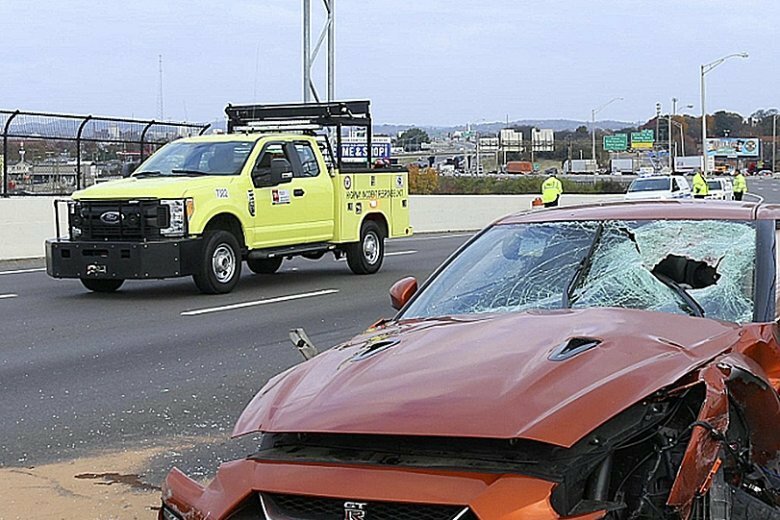 NASHVILLE, Tenn. (AP) — Police in Tennessee believe someone threw a chunk of concrete from a highway overpass, killing a driver who was on his way to work. The Metropolitan Nashville Police Department says 54-year-old Joe C. Shelton Jr. was killed when the concrete came through his front windshield and hit him in the face. The incident happened just before 5 a.m. Tuesday while Shelton was driving on Interstate 24 near downtown Nashville. Shelton was travelling from his home in Pleasant View to his job at a Nissan plant in Smyrna.